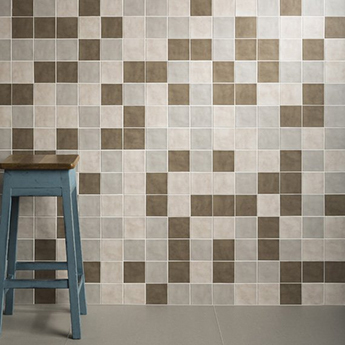 Featuring a neutral brown colour and clay pattern, these ceramic tiles provide walls with a unique character. 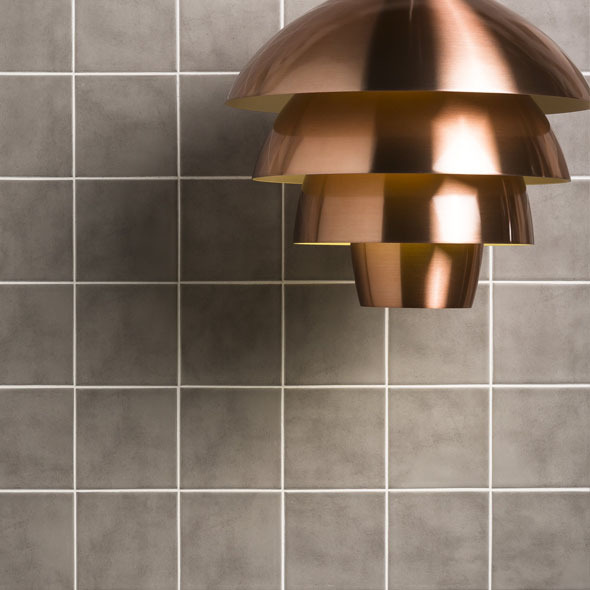 These small format square tiles can be incorporated superbly within modern kitchen backsplash designs when combined with contrasting colours. 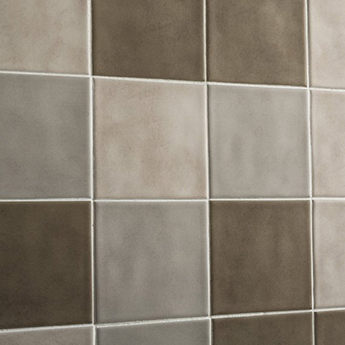 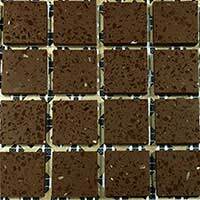 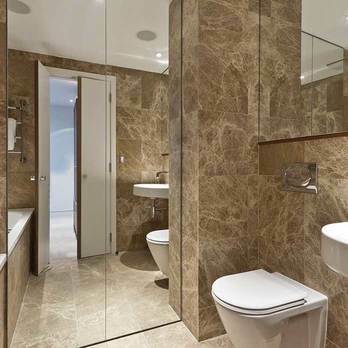 These ceramic tiles are ideal if you are looking to produce a decorative style on walls. 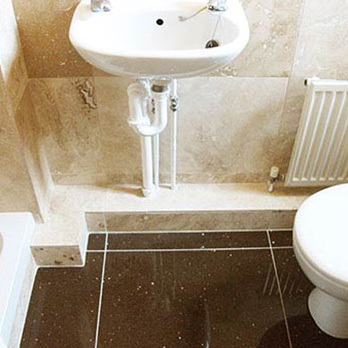 In addition to kitchen interiors they are also a superb option for bathrooms including shower areas and sink surround decors. 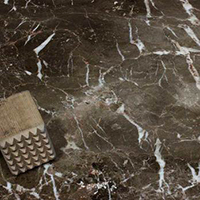 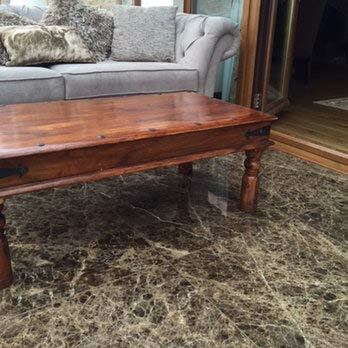 The trendy look of these tiles is emphasised by a satin finish which creates a distinctive appearance. 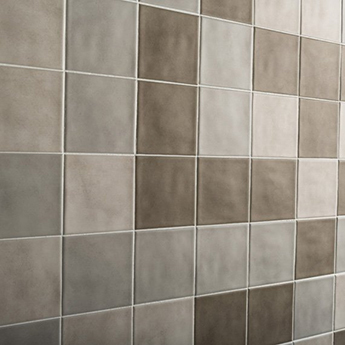 If you are considering choosing these tiles for your next project then we highly recommend that you order sample for a closer look.